Work-in-Progress: A Cocktail for My Novel: Absolut-ly, SILVER GIRL! It's not every author who has a husband who will create a special cocktail to celebrate her new novel, set in the 80s in Chicago! Call me Absolut-ly Lucky! The 1980’s ushered in the advent of Vodka as an emerging cocktail spirit in the American market. 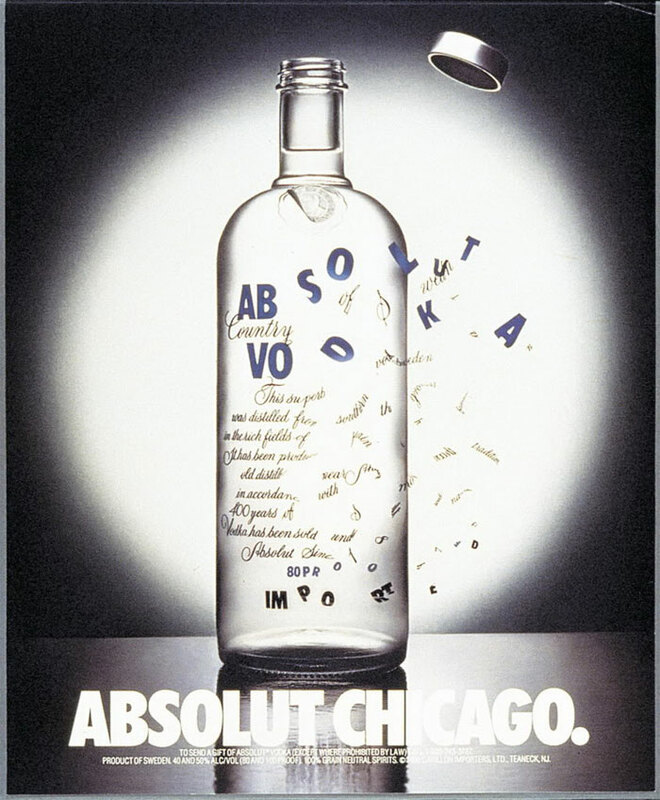 One of the most successful and iconic ad campaigns of the decade were the ads made for Absolut Vodka featuring the bottle in a variety of whimsical displays. At the same time, California wine producers began to take on the Champagne region of France with their more affordable and approachable sparkling wines. The Korbel brand from Sonoma, California was a leader in making the “champagne experience” more accessible. In the Absolut-ly, Silver Girl Cocktail we have swapped Vodka for Gin, replaced granulated sugar with a more complex simple syrup and introduced a dash each of cherry bitters and orange bitters to replace the typical Collins’ garnishes. Topping off this cocktail is sparkling wine which takes the place of carbonated water. Below are two versions of the Absolut-ly, Silver Girl Cocktail. Drink created by Steve Ello. Add the ingredients above to a shaker with ice and shake until chilled. Double strain into a chilled coupe. Add the ingredients above to a rocks or Collins glass and stir. Add ice.